Streamlining success for your program, institution, or accrediting body. Collect all the materials you need, manage every stage of the review process, and improve your program year over year with one simple platform. 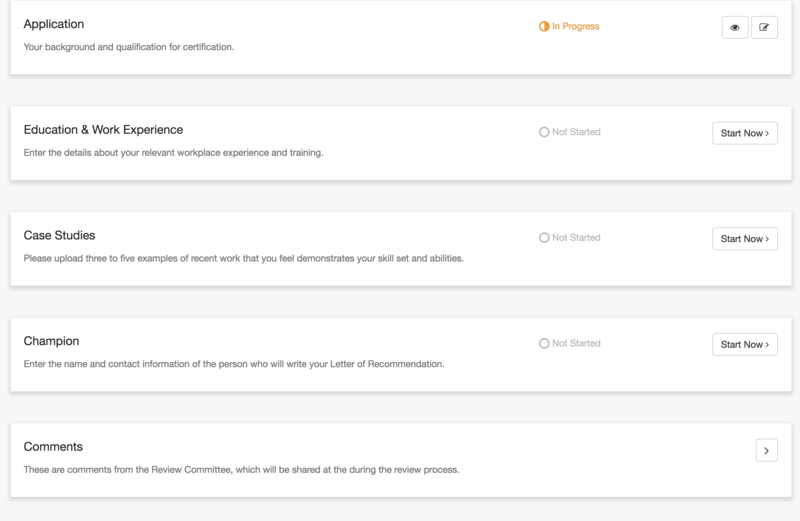 When you lean on WizeHive’s robust yet easy-to-use Zengine accreditation management system to manage your certification or accreditation process, you can easily create and personalize applications, manage all of the back-end administration, and connect effortlessly with your applicants at all stages of the process. From a simple web form to a multi-step submission portal, Zengine allows you to collect information, assessments, evidence, and other important materials. 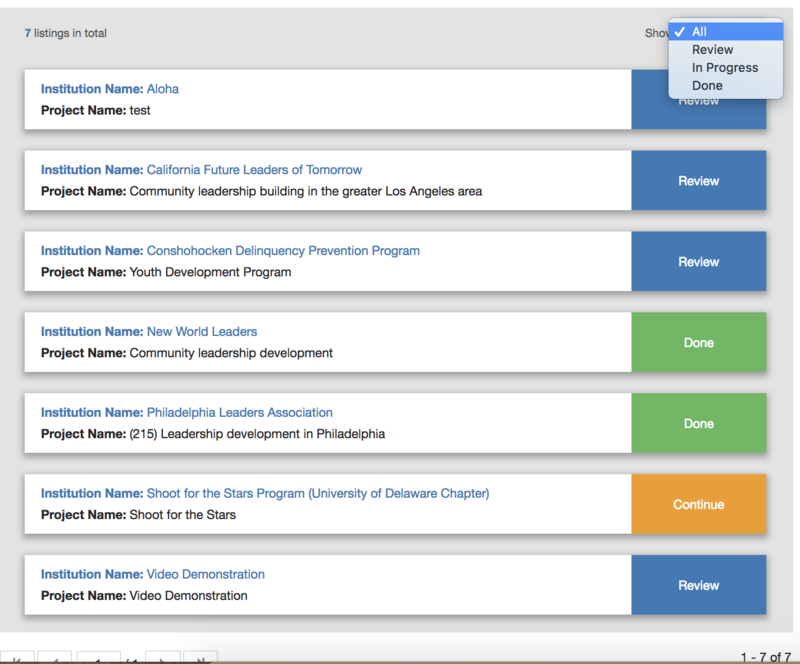 Manage applicants simply with tracking and collaboration tools. Import or collect data from site visits, LMS results, or audits. Deploy a custom, branded reviewer portal and use our powerful assignment tool to allocate applications. Set up a custom scoring rubric or simple yes/no options, and forward comments and feedback directly from the review to the original applicant. Powerful personalization. Use our flexible system as is, or effortlessly modify forms, dashboards, workflows, tracking reports and more ‐ to make it fit your certification or accreditation management lifecycle. Quality candidates. Ensure your full application is accessed by qualified individuals or companies by enabling a phase one eligibility quiz. Your team can review responses and grant access to the full application, or set the qualifying criteria within the system and have applicants receive automatic access when their responses match. Automate actions. Emails, notifications, and more can be handled hands-free within one simple accreditation system. Multi-year portals. Renewals are easier when all basic information is already in the system. Simply have applicants access the portal with their original log in credentials and complete a renewal form. Data collection and reporting. Use the portal for periodic reports or check-ins, or to manage post-award surveys. 1000+ integrations. Streamline even further by directly integrating with more than 1000 popular software programs. "WizeHive has truly transformed our application process! The ease of use on both the front and back end of the system is very attractive to our applicants and incredibly helpful for our staff... Beyond that, a knowledgeable and easily accessible WizeHive staff ensures that any questions and/or concerns (and there haven't been many) are addressed with the utmost importance and in a timely manner. We are excited to continue our partnership with WizeHive." "The feedback from students who applied both last year and this year have actually congratulated me on the new application, which they say is much easier to understand and use. My WizeHive representative was very responsive to my requests... and is able to fix programming problems or help me figure out how to get the data I need through the appropriate wording on the application. I highly recommend them!"